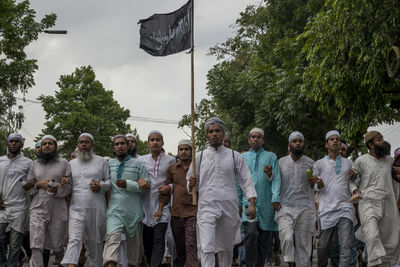 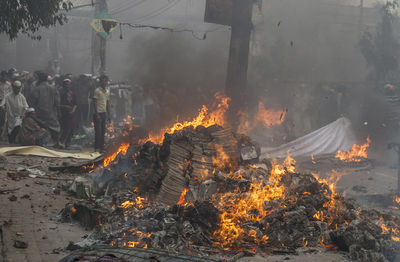 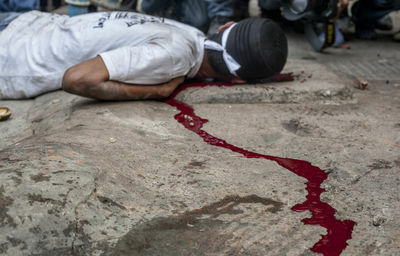 Hefazot E Islam called for a meeting on May 5th, 2013, in Motijeel, Dhaka, Bangladesh for the purpose of passing the new blasphemy law. 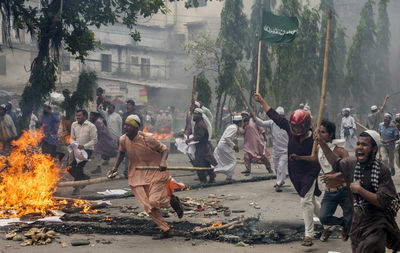 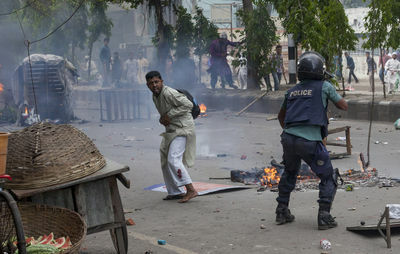 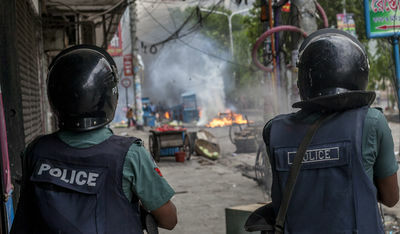 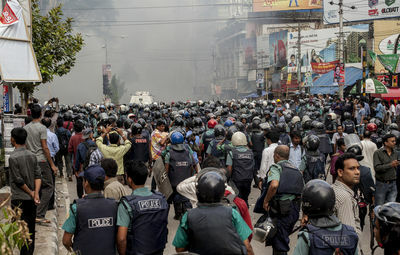 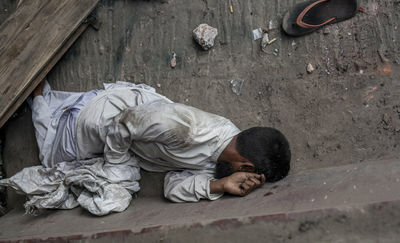 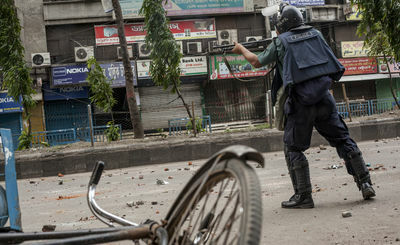 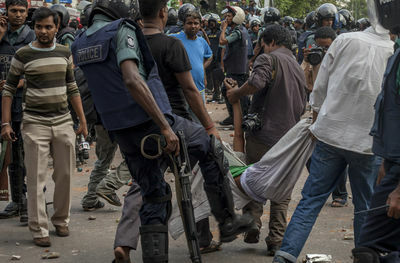 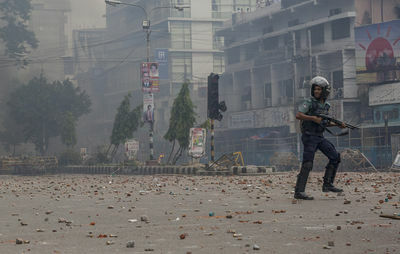 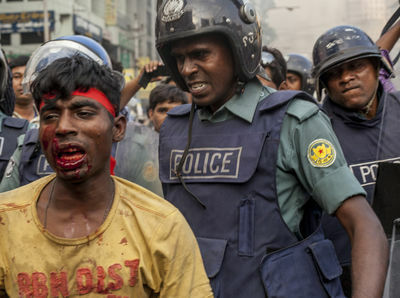 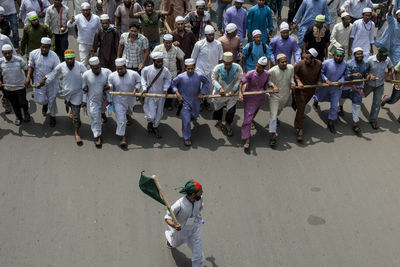 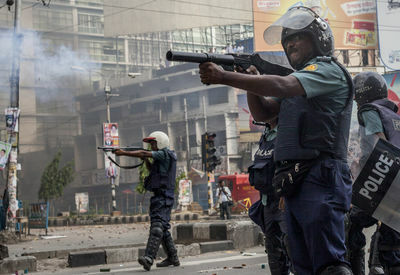 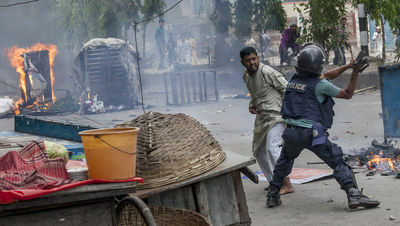 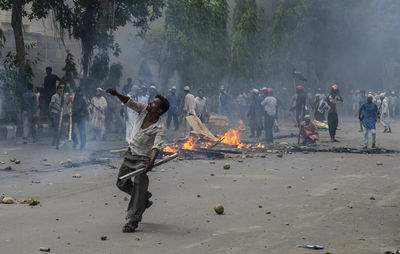 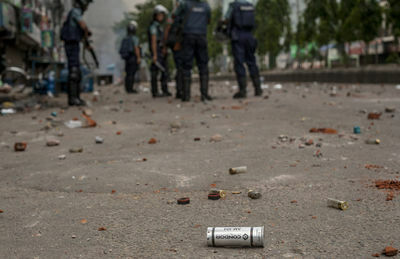 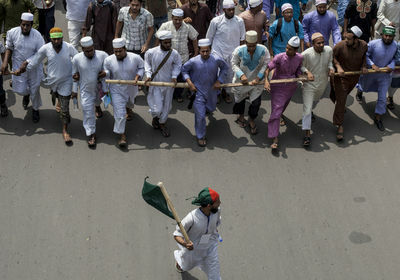 Upon their arrival, the police began firing at the Hefazot E Islam activists with modern weaponry, leaving the activists to defend themselves with sticks and bricks. 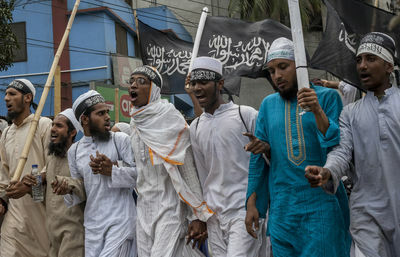 Hefazot E Islam called for a meeting on May 5th, 2013, in Motijeel, Dhaka, Bangladesh for the purpose of passing the new blasphemy law. 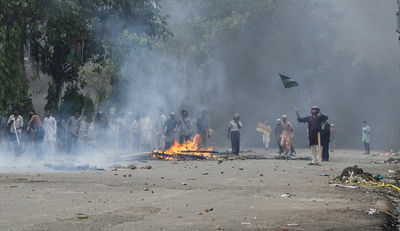 Upon their arrival, the police began firing at the Hefazot E Islam activists with modern weaponry leaving the activists to defend themselves with sticks and bricks.